For families across Afghanistan, the holy month of Ramadan is a time of prayer and spiritual reflection. However, for Afghan-American philanthropist and entrepreneur Ehsanollah Bayat, it is also another opportunity to help people in need. 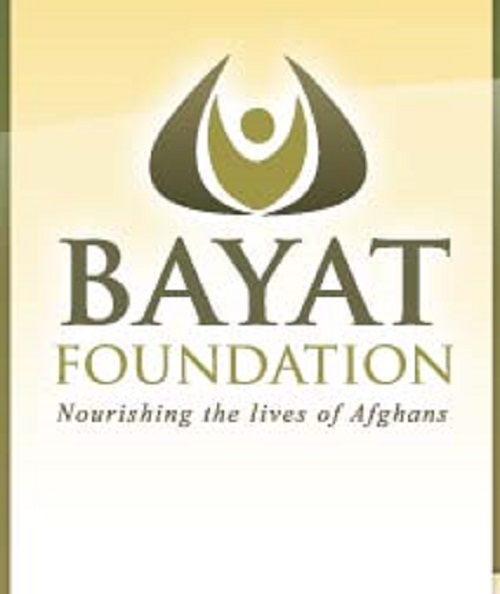 As the founder of the Bayat Foundation, a U.S.-based charitable organization dedicated to the well-being of Afghanistan and its people, Ehsanollah Bayat has spearheaded hundreds of initiatives and projects designed to improve the lives of vulnerable Afghans. One of the most important of these is the Ramadan Emergency Food Aid Program. The annual program was created in order to allow as many Afghans as possible to celebrate Ramadan without having to worry about how their basic needs will be met. Every year throughout the holy month, teams of Bayat Foundation emergency workers travel to some of Afghanistan’s most at-risk areas – both remote rural regions and parts of Kabul that are underserved – in order to bring food and basic supplies to inhabitants. Tens of thousands of Afghans benefit from the program’s distribution of rice, pasta, flour, sugar, salt, and other items.